At some point of time, we all have neglected our dental hygiene. Recently, the number of patients visiting dental clinics, due to ailments caused by improper dental hygiene, has risen exponentially. Some people willingly neglect their dental health, but the truth is that most people are blissfully unaware. Due to this, they end up practicing poor dental hygiene. One thing people need to understand is that they’re not immune to dental problems. Brushing twice a day is the basic fundamental rule of good dental hygiene which is ignored by many. Apart from this, one must ensure that he or she goes through all the spots among their teeth while brushing. This assures that there is no food stuck to the teeth. A quick brushing action over your teeth won’t do the job. Ensure to spend the appropriate amount of time brushing and also that you use the right technique. Like brushing, flossing is also an important part of proper dental hygiene. Flossing is important so that food morsels don’t remain stuck within your teeth as this may lead to tooth decay and many other gum problems. A mouthwash can go where toothbrushes and floss can't. This is to be used in order to get rid of debris that irritates the gum line and causes gingivitis. Add a mouthwash to your dental regime to achieve better dental hygiene. Bristles deteriorate with overtime usage. If you're using the same brush beyond a few months, you may be compromising your dental hygiene. Rather, make a point of getting a new brush every three to four months. After brushing your teeth, some bacteria can still remain on your tongue. To avoid this, use a tongue cleaner. These days most toothbrushes come with an in-built tongue cleaner. Midnight snacks may be tempting but if you eat after brushing your teeth, bacteria will start growing again. Either avoid snacks or brush again after eating them. Many people see brushing as a mundane task. They brush teeth quickly and vigorously while applying a lot of pressure. This can lead to the damaging the enamel of the teeth and development of cavities. These drinks are corrosive for the teeth and they contain a lot of sugar. This makes their consumption bad for your teeth. This should be one of the most important aspects of your dental regime. Make sure you visit a good and professional dentist regularly. Clinics like Healthy Smiles of Georgia have made good and affordable dental care accessible to everyone. Many people neglect this aspect and avoid going to the dentist. Make sure you visit your dentist at least once every few months. Prevention is better than cure, and it applies here as well. 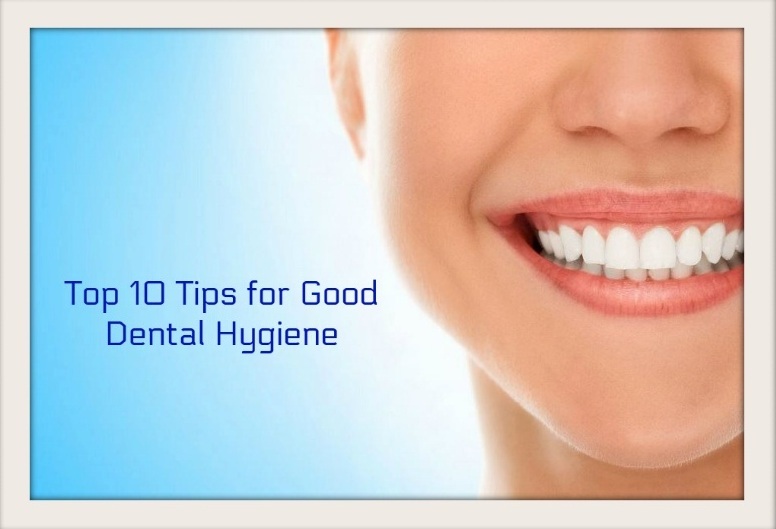 Follow a good dental hygiene regime to ensure you don’t suffer from any dental ailments. Most of the ailments plaguing patients visiting dental clinics can be avoided if good dental hygiene is followed. With this article, we’ve tried to spread a little awareness about good dental hygiene and we hope that you too will adapt better dental practices after reading this.